Crystal clear, aquamarine water encircled the best island of Seychelles, La Digue. A gentle wind moved palm trees above lonely beaches, while granite boulders stood out like bald heads contrasting with the snow-white sand. 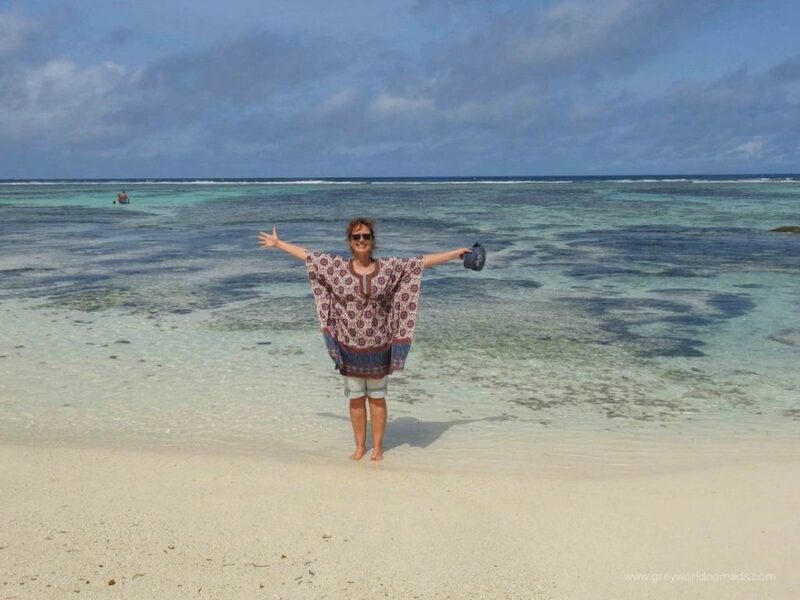 We were bound to spend probably the most memorable days of our travels in Seychelles so far. 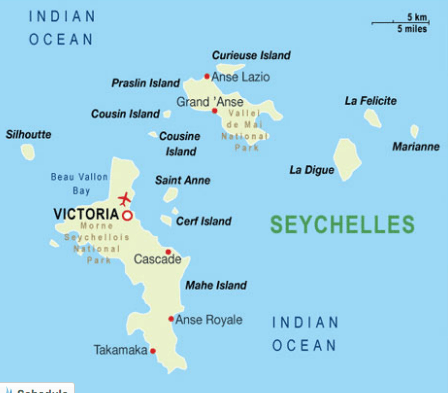 Which Part Of The World Is La Digue, Seychelles? 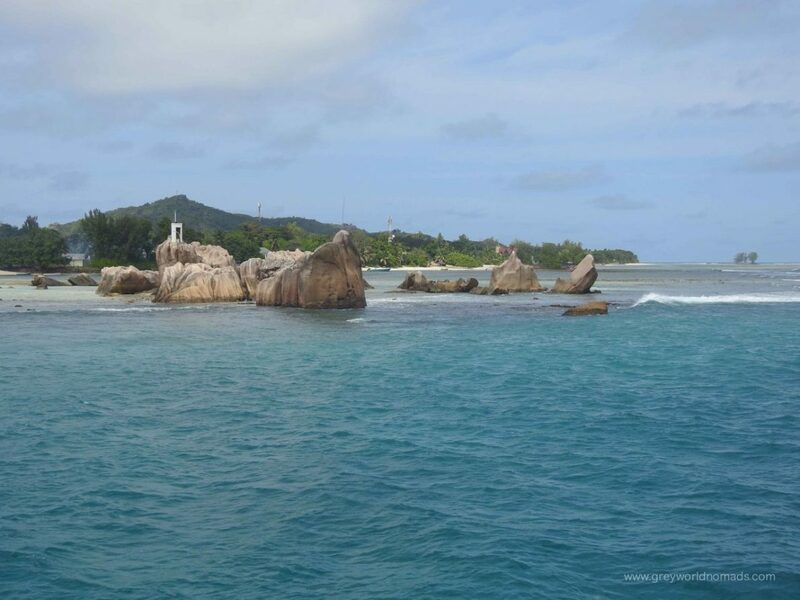 How To Get To La Digue Island (And Praslin Island)? How Big Is La Digue? How To Travel Around La Digue? La Digue is the smallest of the three main inhabited islands. 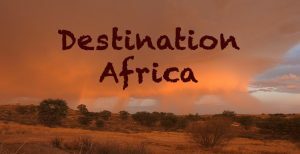 It lies about two thousand kilometers east of continental Africa in the Indian Ocean. 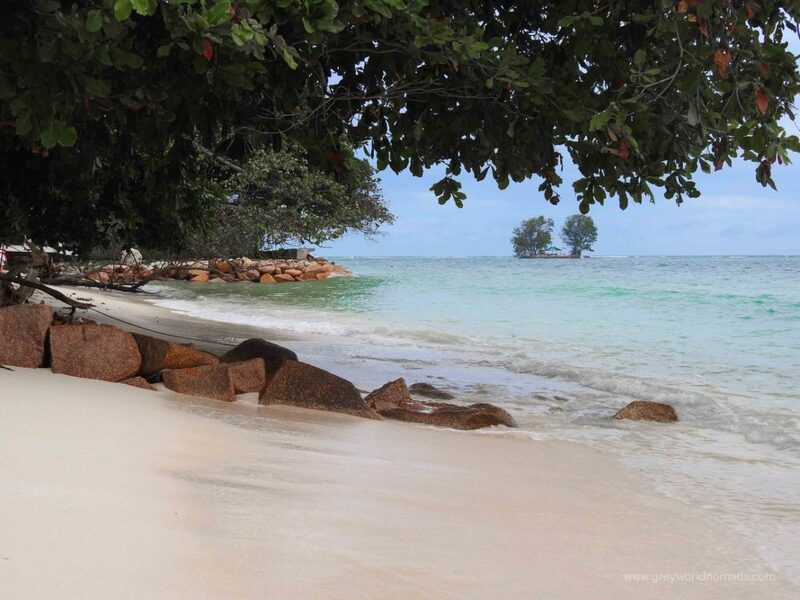 In our opinion, it is the best island in Seychelles to spend romantic holidays. 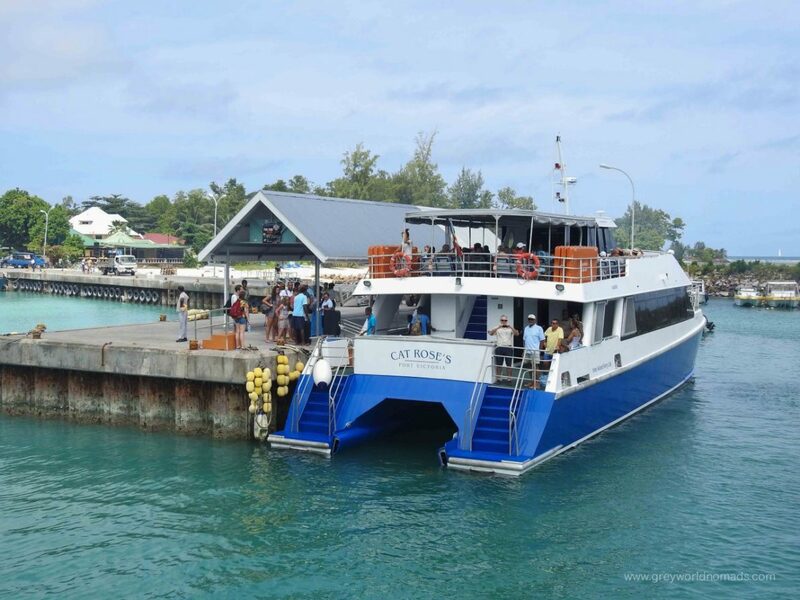 We had chosen to take the speed ferry of Cat Cocos from Mahé to Praslin, where we changed for the smaller ferry boat of Cat Roses, which crosses frequently between Praslin and La Digue. All in all a very pleasant boat trip of a bit more than an hour with stunning views of islands scattered like cornflakes in the milk. Seabirds as fast as our ferry followed for a good catch of fish in the surf. 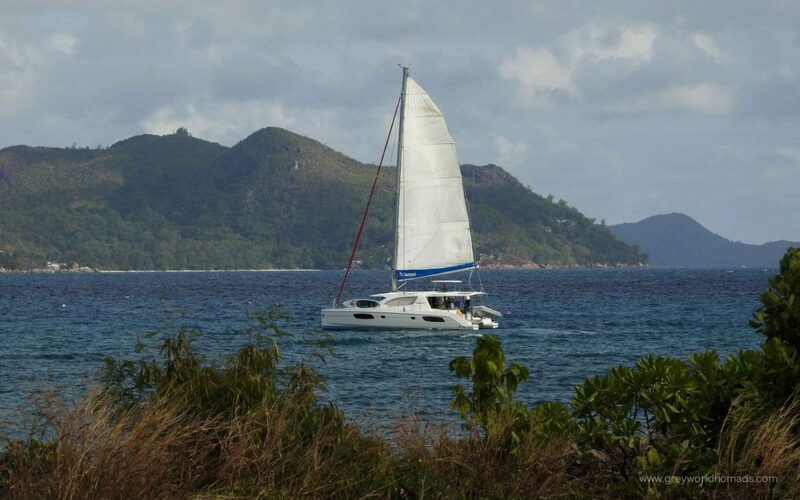 Two catamarans – Cat Rose I & II bring you from Praslin jetty to La Digue within 15 minutes. 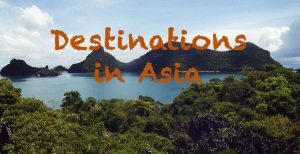 How you get to Praslin, you’ll find on our previous post about Praslin Island. Here you find the inter-island ferry schedule. If short in time or bound to get seasick, you can choose to travel to Praslin by airplane or take the helicopter all the way to La Digue. 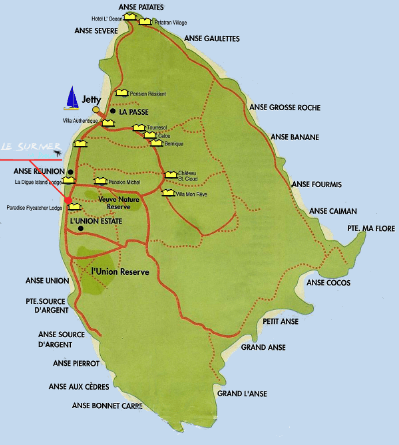 La Digue Island is only five kilometers long and a bit more than three kilometers wide with a population of 2500 people, most of them live in the villages of La Passe, La Réunion and La Digue on the west coast of the island. Despite the small number of inhabitants, there is a post office, school, police station, and a small hospital. We got off the ferry and had an instant flashback of our travels in the Netherlands. Everybody has a bicycle on La Digue and it’s the best means of transport on this island. We saw only a few cars and trucks for tourist transport or local building purposes. The island is small enough to walk where ever you like, but by bicycle, it’s so much nicer. I recommend to take a (bicycle) light with you, as their are almost no street lamps and the habit of the islanders driving without light in the pitch dark doesn't seem to smart to me! Sympathetic and exceptional in La Digue is, that only two big hotels cater for guests. You’ll find the family-owned guest house, La Digue ‘s preferred tourist accommodation, and self-catering apartments from a wide range of luxury boutique style to budget accommodation. 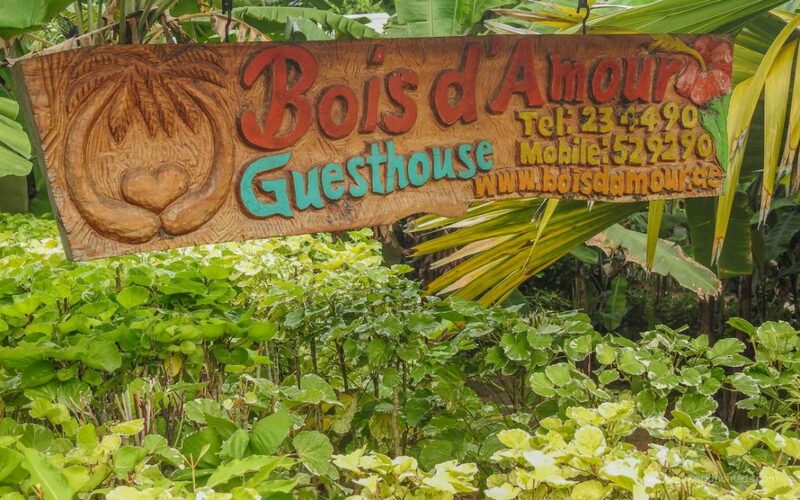 Tucked away in a dense tropical garden at the foot of La Digue’s tallest peak Belle Vue (Eagle’s Nest Mountain), we stayed in La Digue Guesthouse Bois d’Amour. 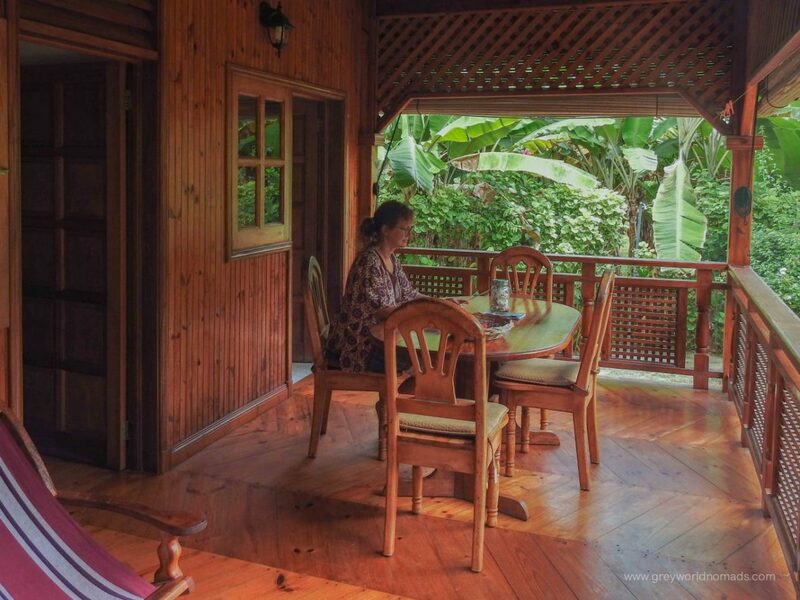 Liselle, daughter of the German – Seychellian couple, who own the place, welcomed us in the little refuge. Alvis and Birgitt built three traditional Creole houses each with two self-catering apartments and a reception with a library on a spacious property. The love of wood and to the detail lives in every room of the houses and the surrounding gardens. 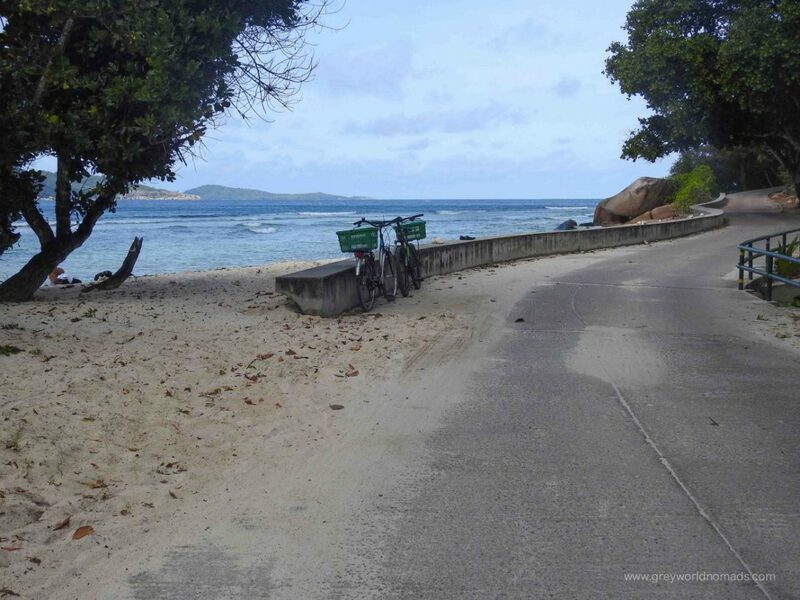 We rented two bicycles from our host, the best way to be mobile on La Digue Island. From Bois d’Amour it’s only a five minutes drive to the closest beach. The turn for the road up to the best views from La Digue Island at Belle Vue is just around the corner, as is the small hotel Château St Cloud, a former plantation house of a vanilla farm, which restaurant offers supposedly the best octopus curry of the island. A short stroll away is La Digue Veuve Reserve, where you can spot the rare native bird of La Digue, the Seychelles paradise flycatcher. 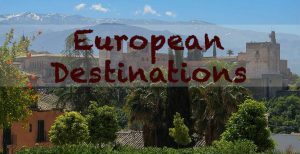 Find your best Guesthouse. 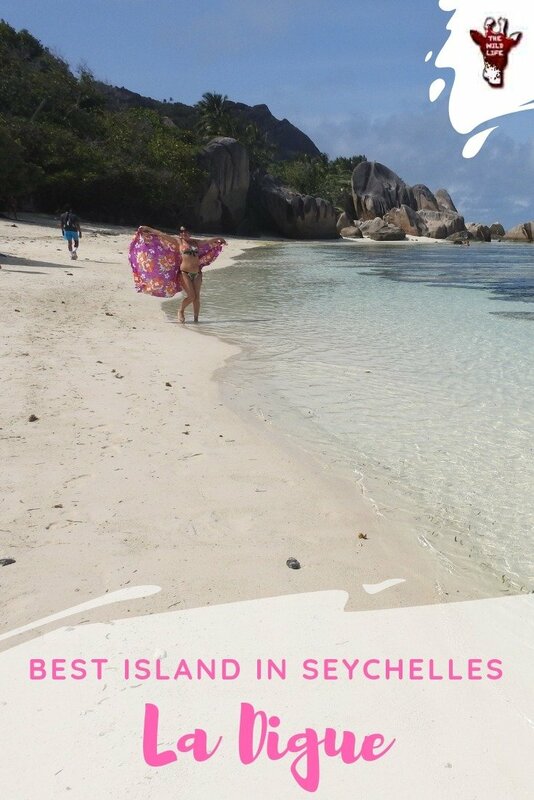 La Digue, Seychelles, has a great choice. Click here. Past L’Union Estate a coastal path well-shaded by palms and Takamaka trees leads southwards along a series of beautiful coves interrupted by giant granite boulders on both sides of the trail. I haven’t ever seen such an unusual, stunning coastline like Anse Source D’Argent before! The shallow water is colored in the most beautiful aquamarine you can imagine. 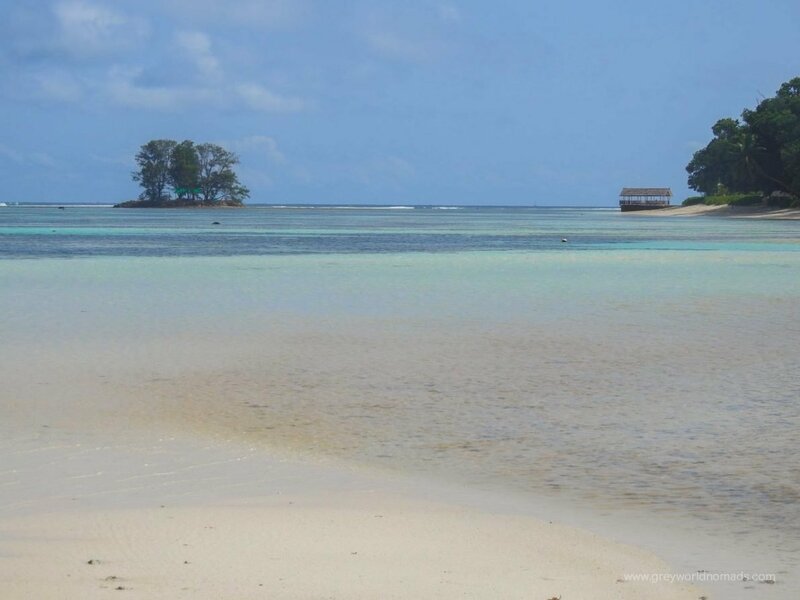 Snorkel with high tide to see colorful tropical fish around the corals. 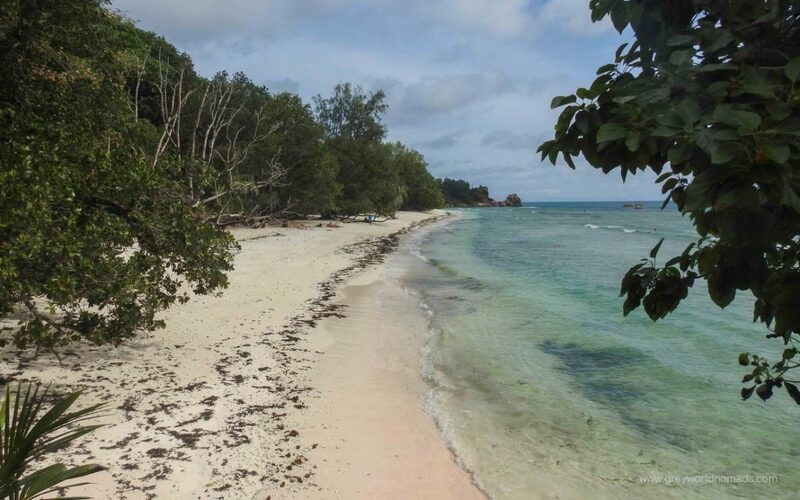 Anse Patates is a very tiny beach on the west coast. Locals say it’s the best for snorkeling after Anse Source d’Argent on La Digue. 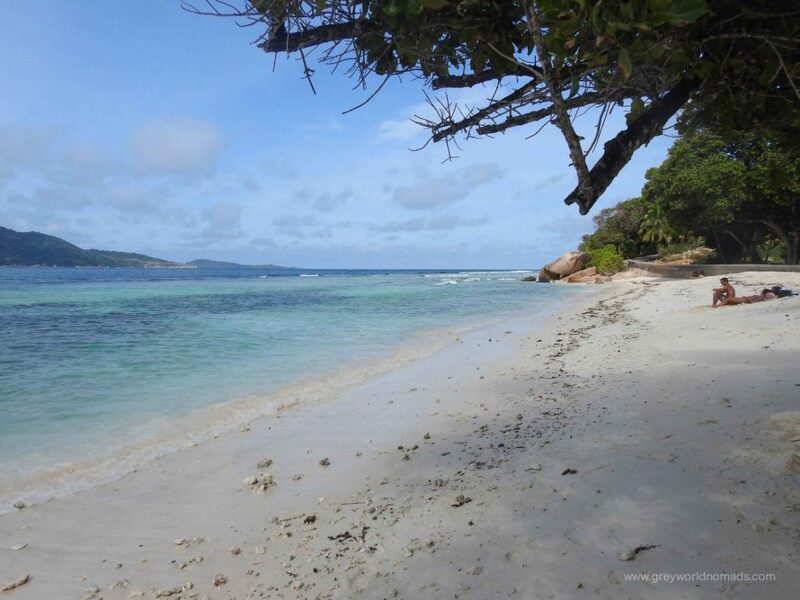 It is the smallest beach after Anse Songe on the west coast. Close to the northern tip of La Digue lies Anse Sévère. With low tide, the water doesn’t even reach to your knees, but with high tide, it’s calm and nice for swimming. 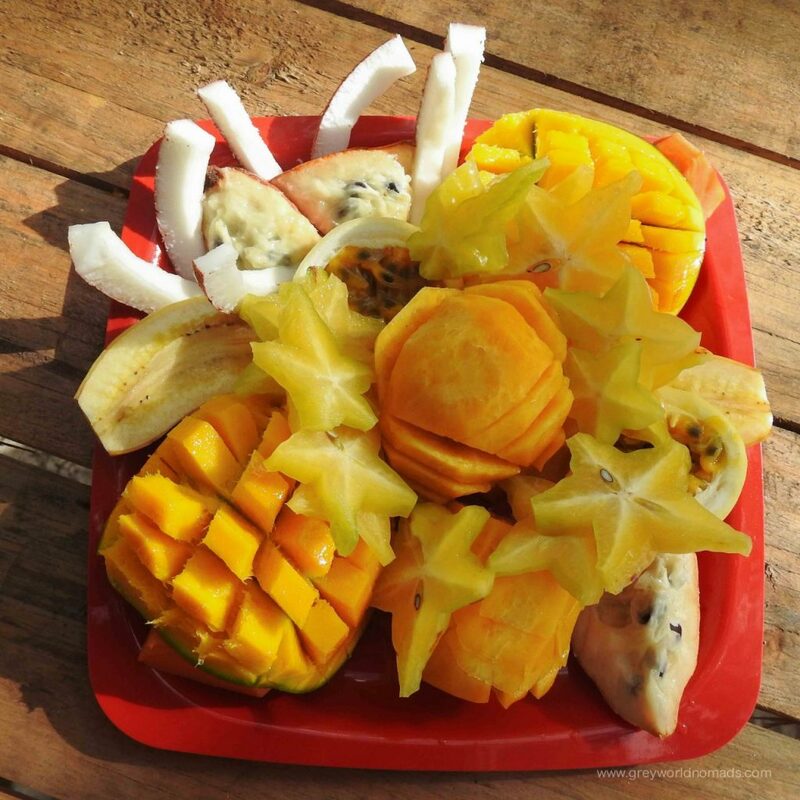 Under the coastal forest, we enjoyed a plate of delicious ripe sliced tropical fruit from Egbert, one of the local vendors, and the company of his baby dog called Nice. La Digue is surrounded by beautiful beaches. We didn’t have the time to visit them all. Let us know, which beach on La Digue you prefer. An insight to La Digue’s colonial history at L’Union Estate (entrance fee 100 rs), a former coconut and vanilla plantation, where you can learn more about the island’s old industries of copra and vanilla production. The Plantation House is one of the oldest examples of French colonial architecture on La Digue. The Aldabra Giant Tortoise would be better off roaming freely over La Digue island than to spend a bleak life as a tourist attraction in a small, muddy enclosure at the L’Union Estate. 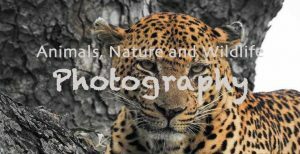 Let the Tourist Headquarters in Mahé, Seychelles, know about your thoughts. Maybe the tortoises will have a chance to be freed for the rest of their long life if tourists express their dislike. The Yellow House has been declared National Monument of Seychelles. It was built at the turn of the nineteenth-century and widely considered one of the most picturesque French buildings in the archipelago. If swimming and sunbathing aren’t doing it for you, some of the beaches like Anse Source D’Argent and Anse Patates are good for snorkeling. Make sure that you wait for high tide not to damage the coral. Many diving operators offer tours to the best diving spots close to La Digue Island and further. 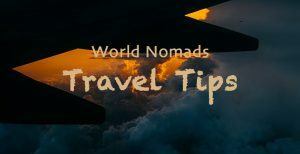 Get on a bike and spend a day exploring the beaches and have a break to drink some fresh coconut milk and eat the tastiest, ripe tropical fruits you can imagine at one of the stands of the local vendors. If you’re up to a challenge you may go up to the highest peak of Belle Vue (Eagle’s Nest), the highest point on La Digue (333m), to enjoy the stunning views to the neighboring islands. 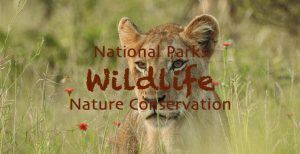 Learn about endemic plants of Seychelles in Veuve Nature Reserve. The tiny protected forest of only eight acres is one of the last refuges to see some of the world’s last remaining black paradise flycatchers. We saw three, but we weren’t fast enough for a photograph. 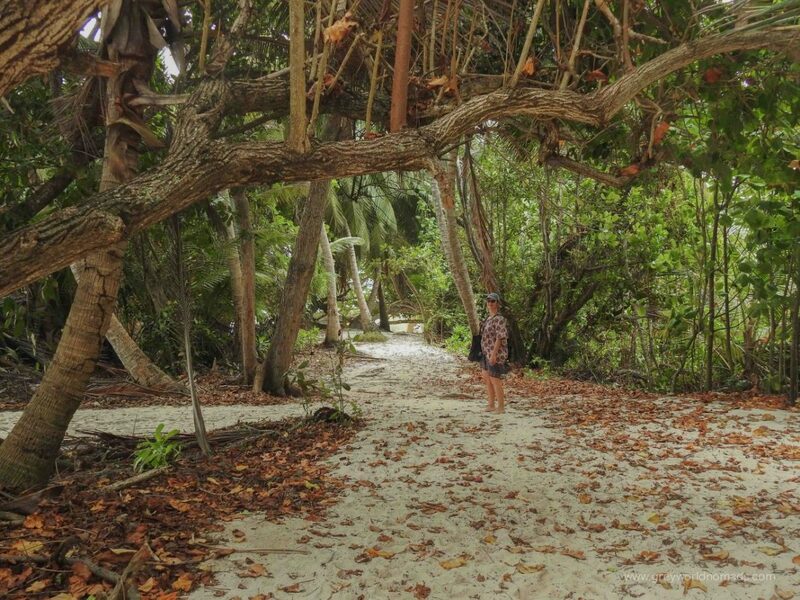 Take a local guide to explore the natural beauty of the island off the beaten path, who can show and explain about endemic and alien plants, animals, birds, insects and conservation efforts on La Digue island. Get out and have some delicious creole food at the beach. You can choose a top restaurant with tables directly on the beach, sipping your local Seybrew beer while watching the sunset or you get your warm dish at the takeaway around the corner as many locals do. Maybe you even want to cook yourself in your holidays (really?!). You can buy almost anything in one of the numerous shops on the island. La Digue is a year-round destination with average temperatures of around 27° Celcius. From April through October cooler southeast trade winds offer more mild conditions for sunbathing, wildlife watching and scuba diving. Busiest are December, January, July, and August. This said, we visited La Digue in mid-July and didn’t have the impression of it to be crowded by tourists. 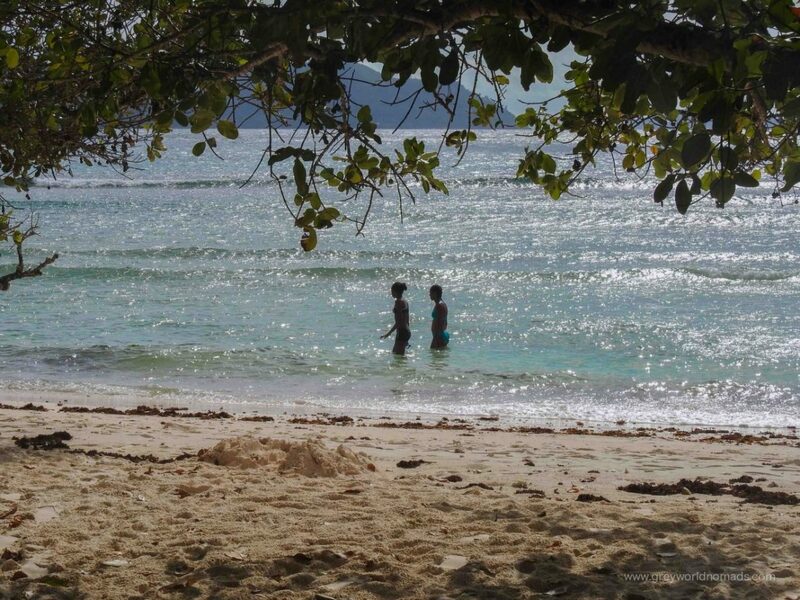 Choose a shoulder season to visit La Digue to have the beaches almost to yourself. 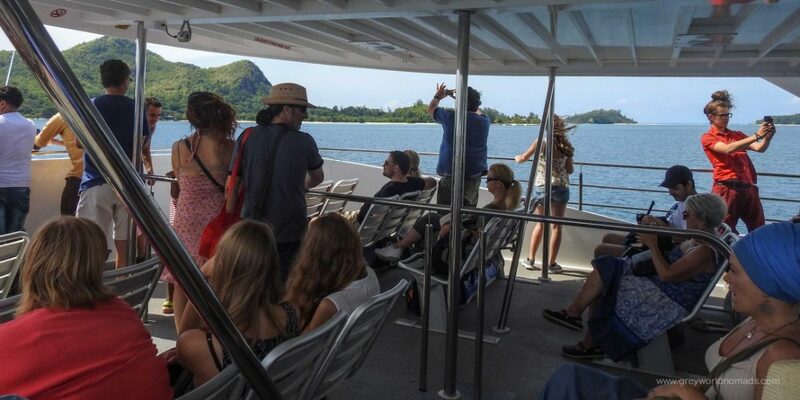 Make sure you book and plan enough time for the transfer from the airport of Mahé to the ferry port, not to miss your ferry. Take the shuttle of Cat Cocos or a taxi. 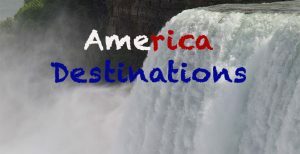 Book the ferry at least 48 hours in advance by internet or call to reserve your seat on the outside deck. The ride is spectacular. 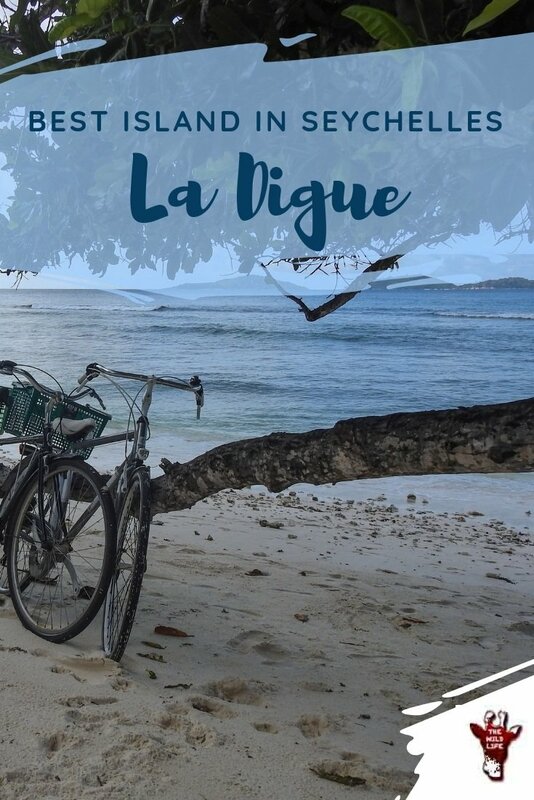 Take a (bicycle) light with you for safe rides in the dark on La Digue. To keep the spirits high at home, hang one of these beautiful scenes on your wall (click on the pictures for details).